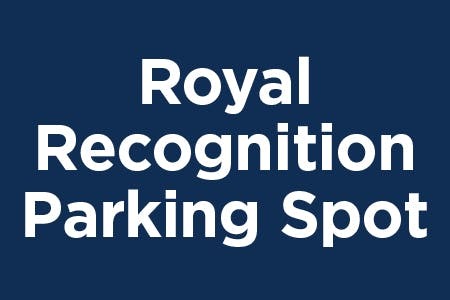 In recognition and appreciation of their work at Bethel, Teaching and Learning Technology (TLT) employees have been selected as the recipients of the Royal parking spot for the month of May. Since they consistently serve at both the Anderson Center and 3900 daily, they are being honored to use both parking spots during the month of May. Congratulations!